Our proactive approach to tax planning focuses on identifying opportunities to minimize and defer tax liabilities. We leverage our experience and technology to prepare tax returns in an efficient and cost-effective manner. Our in-depth knowledge of accounting standards and financial information systems allows us to provide our clients with accurate and meaningful financial information in a timely manner. Our technical knowledge and years of experience allow us to provide business advisory services that help our clients solve complex problems and plan their next moves. Bob is the founder and senior partner of the firm. 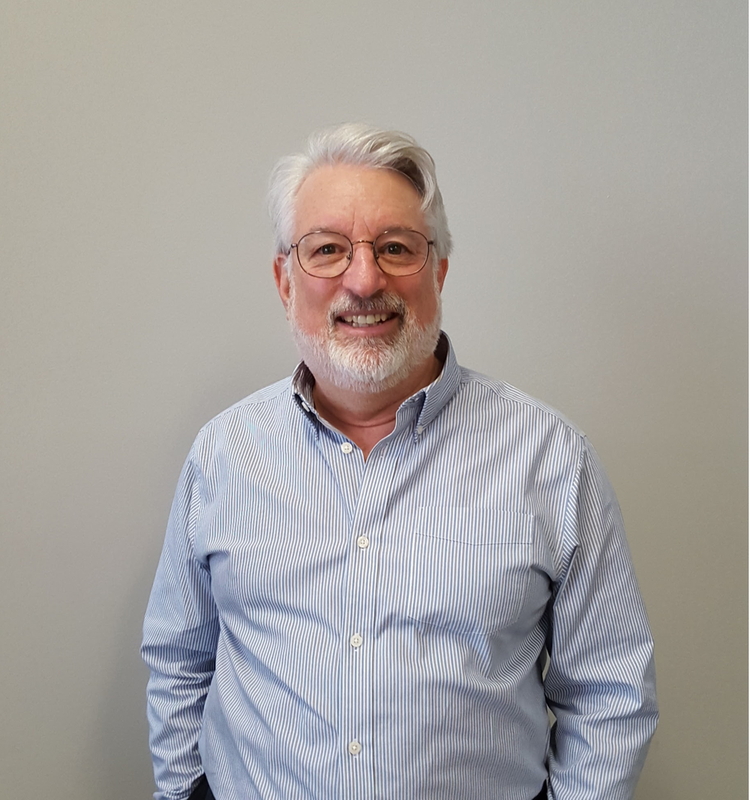 Bob obtained a commerce degree at the University of Toronto and went on to obtain his CA designation with a firm that would eventually become part of PwC. In addition to being a CA, Bob is a Trust and Estate Practitioner. Bob volunteers his time with several charities throughout Toronto and internationally including the Out of the Cold Project. He has also served on the board of directors of the Toronto School of Art. Jesse joined the firm after kicking off his career at PwC (Toronto and New York) as a Manager in the High Net-Worth and Private Client Tax Services group. Prior to working at PwC, Jesse worked throughout Europe with the Rolling Stones' touring accounting and finance team on their 'A Bigger Bang' concert tour. Jesse sits on the Board of Directors of Cycle Toronto. He is also a member of CPA Canada, the Canadian Tax Foundation and the Estate Planning Council of Toronto. Jesse graduated from Queen's University with a commerce degree with first class honours standing. Interested in working with us? Here's our contact info.